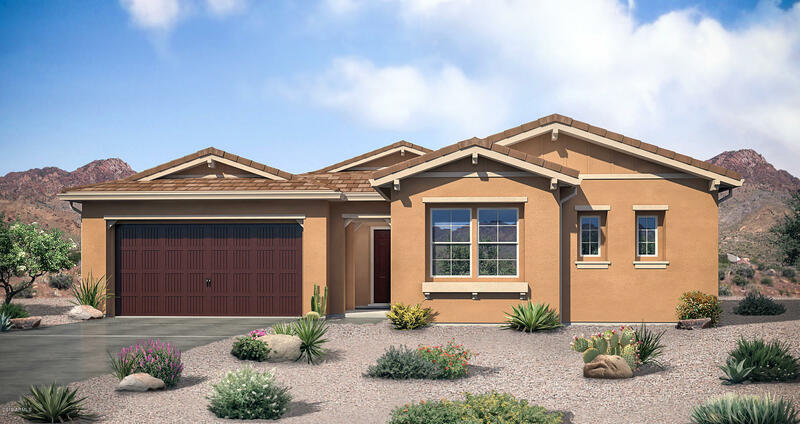 All TIERRA DEL RIO PARCEL 13B homes currently listed for sale in Peoria as of 04/24/2019 are shown below. You can change the search criteria at any time by pressing the 'Change Search' button below. "Gorgeous BRAND NEW single-story home in a single-story only community and a cul-de-sac street. Great room concept home boasts four spacious bedrooms, three and a half bathrooms, plus a versatile den with double doors. Grand feel with 10-foot ceilings and eight-foot doors. 12-foot multi-slide door at the great room to bring the outdoors, in. Interior design selections include staggered white cabinets, granite and quartz counters in kitchen, tile backsplash, gourmet gas stainless steel appliances,"